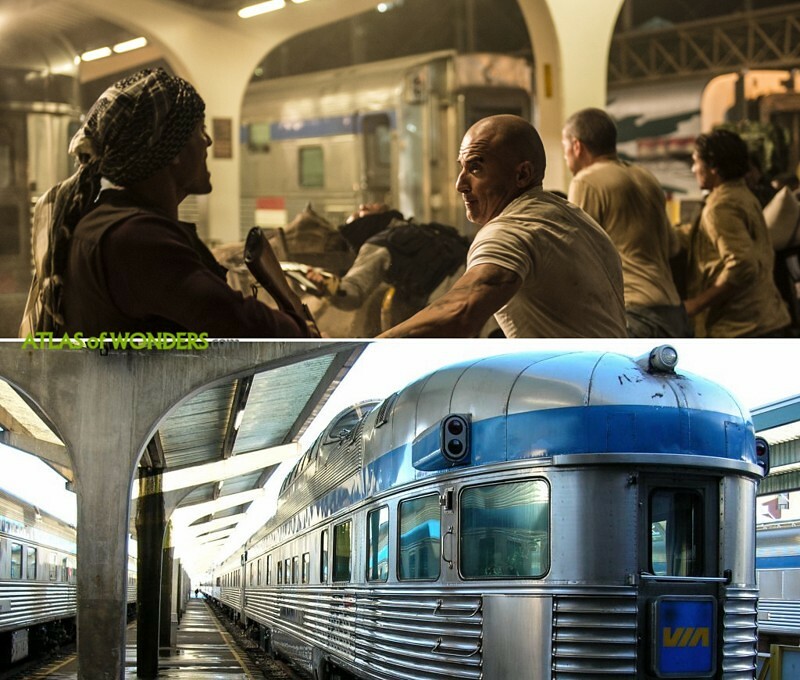 Filming Locations: Where was Prison Break filmed? The original Prison Break series ran from 2004 to 2009 on FOX, so it's been a while since last time we watched the brothers making their way out to freedom. 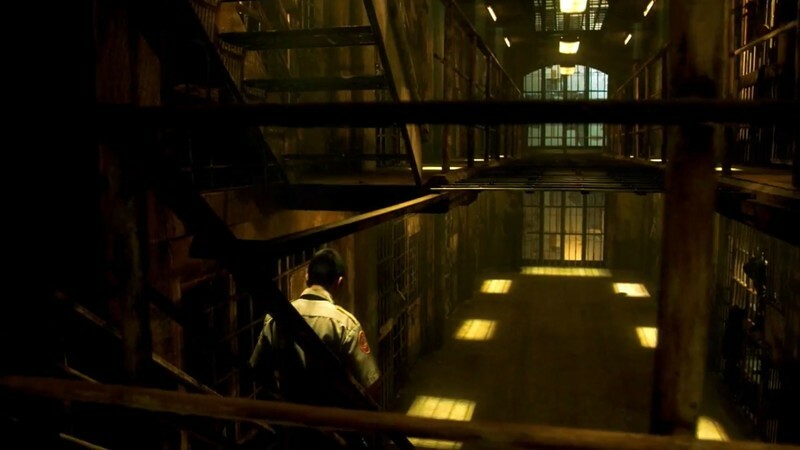 This new bunch of episodes is considered to be the fifth season of the show, although it has also been called Prison Break: Sequel, Resurrection, or even Revival. So pick up your favourite name and let's follow Dominic Purcell and Wentworth Miller reprising their roles as Lincoln and Michael. This time it's not just about breaking out of prison, the goal is to break out of the country itself. 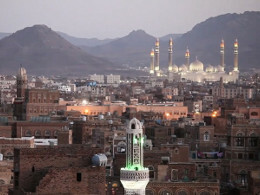 Michael is alive and sound in a prison in Yemen, with extraordinary views to the skyline of Sana'a. This is the beautiful capital of a country immersed in a war, that Western media seem not very interested to talk about. 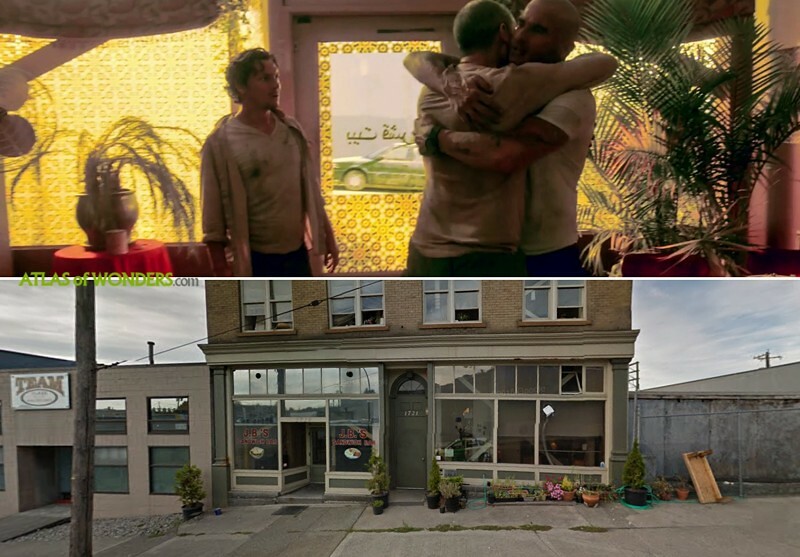 The Chinese J.B.'s Sandwich Bar in Vancouver became a coffee restaurant in the Middle East. 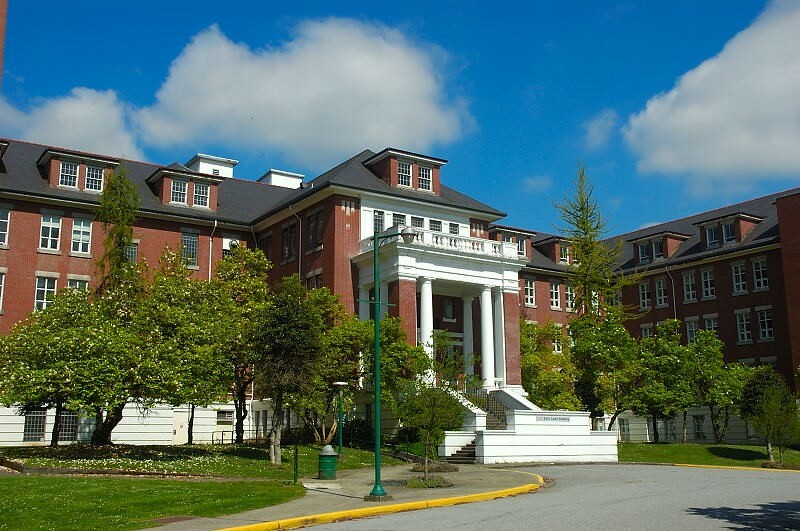 Sara’s house in New York State is located in a private residence at 1990 West 19th Avenue (Vancouver). You can find Lincoln's house at 2314 Ontario Street. 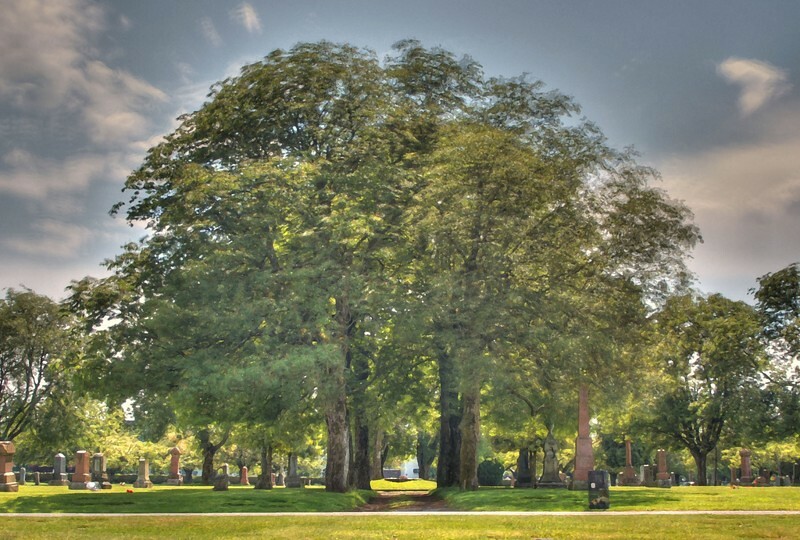 Also the Mountain View Cemetery was used for filming. 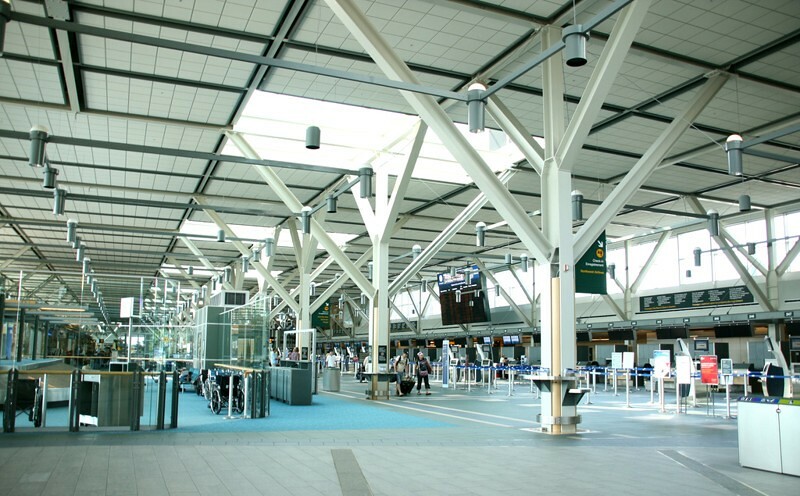 A scene from the first episode was shot at the Vancouver International Airport. 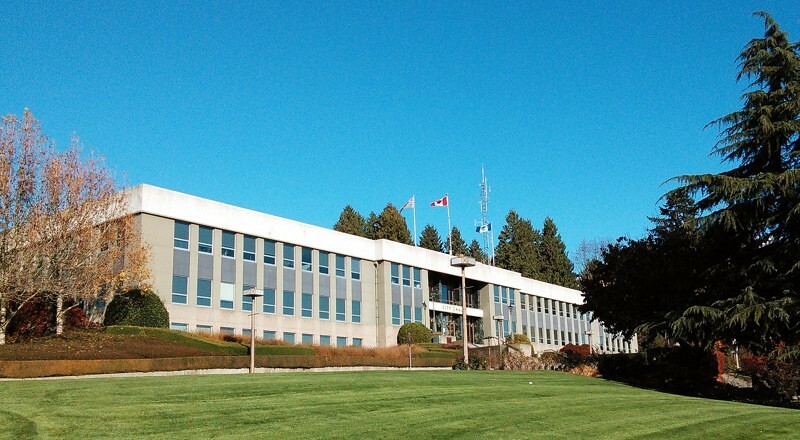 Another confirmed location according to Whatsfilming.ca is the Eagle Harbour Yacht Club in West Vancouver. 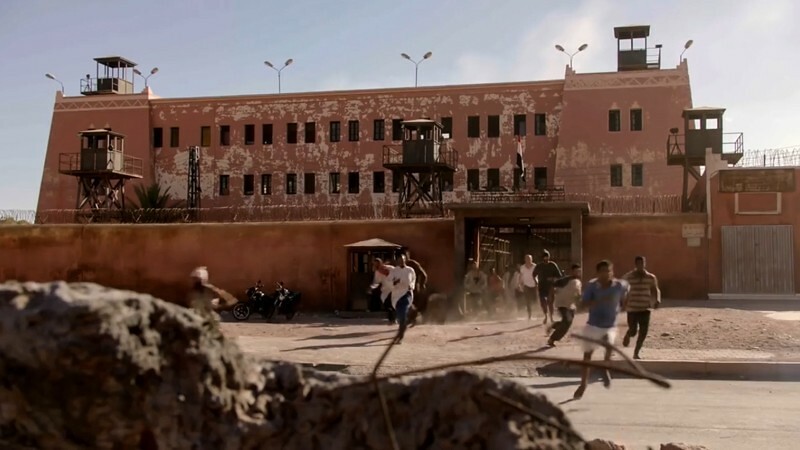 Can you help to improve this post about the filming locations of Prison Break? To complete and correct this report, any feedback, info or images that you may have are more than welcome, thank you! 2369 S Beverly Glen Blvd is the condo from the 4th season, the gate corporation hideout apartment used by t-bag.